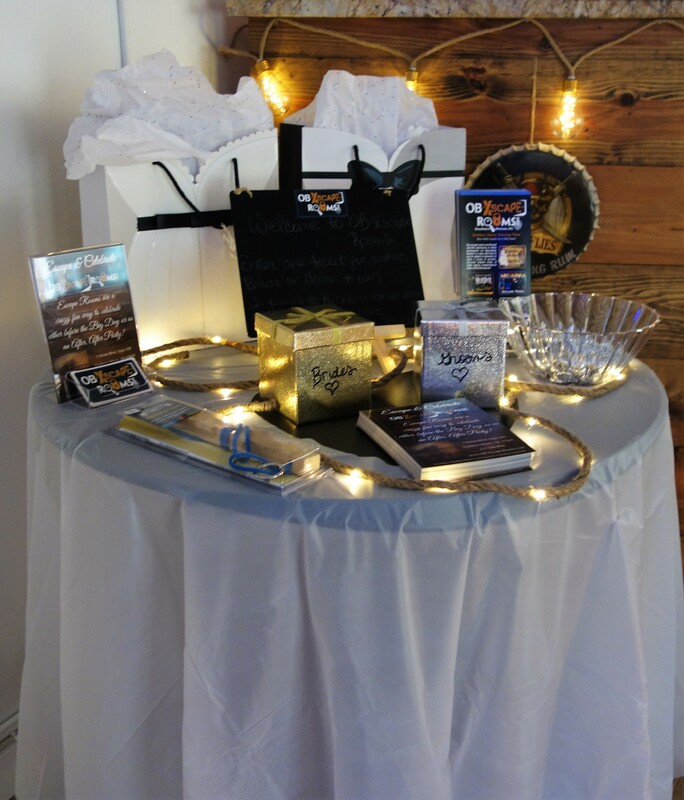 Want to host an evening of good clean fun for a groom or bride-to-be to make sure your friends have as much fun as them? 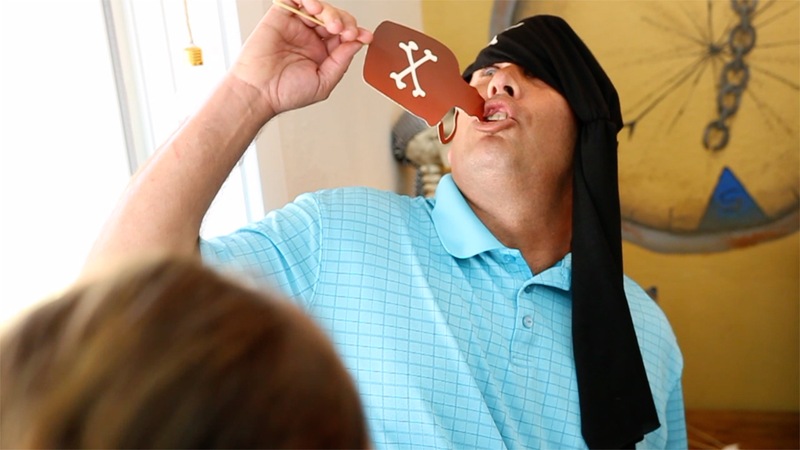 Bachelor and bachelorette parties have certainly come a long way since the days of cigars, card games, and dancing entertainment. 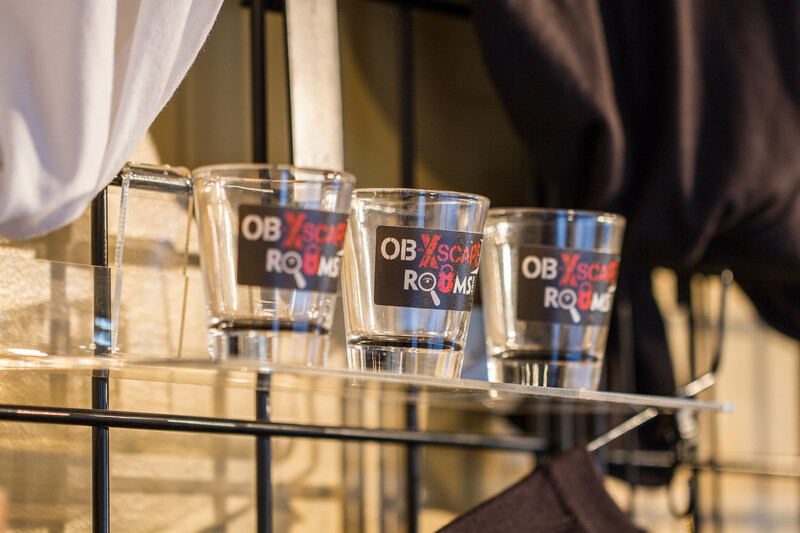 Since most guests at such a soiree may not know each other, an OB-Xscape Rooms®’ unique great escape will help break the ice and get the party rolling. 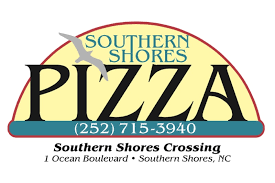 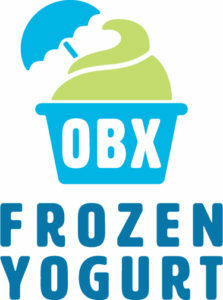 OB-Xscape Rooms® has partnered with OBX Frozen Yogurt and Southern Shores Pizza, which are all located a few feet from each other to offer you an amazing birthday deal. 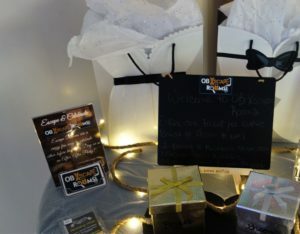 We have three birthday packages to choose from.